In the interest of full disclosure, let me say that elevators make me nervous. It’s probably just my claustrophobic tendencies getting the better of me. But fortunately, it’s a whole new game in the world of home elevators. 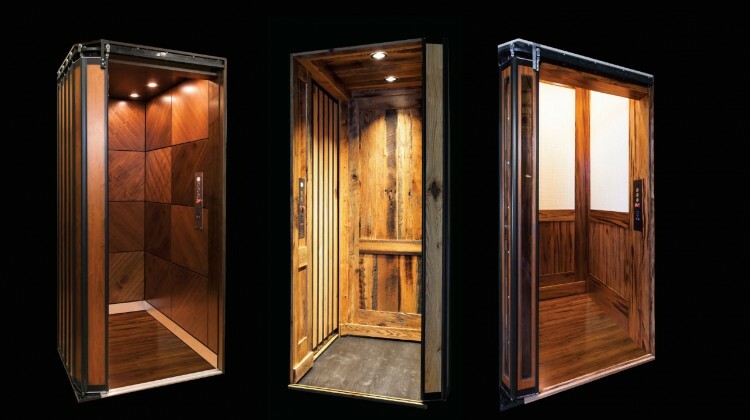 After talking to Chris Harris, president of A+ Elevators & Lifts, and his VP of sales Dan Jones, I not only have a newfound appreciation for elevators and their artistry, I just might want to take up residence in one. Luxury and convenience are the drivers for today’s high-end homes. The market now reflects what have been hallmarks of this Salt Lake City-based company all along—stunning quality and creativity. 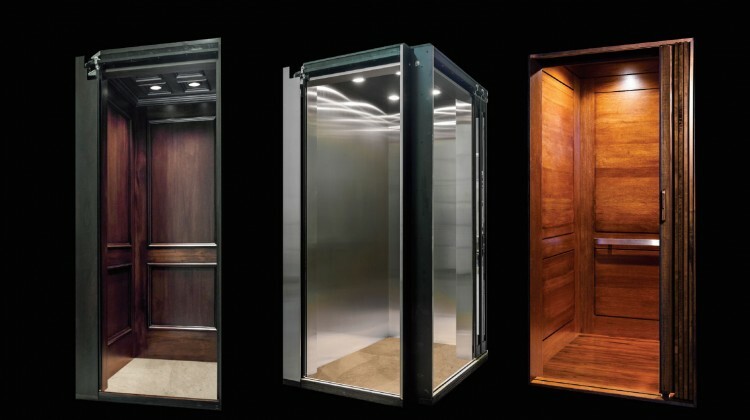 Home elevator design and fabrication mirror current architecture and interior design trends—namely, a lot of contemporary design and materials. “We’re seeing a lot of metal, white, and glass,” notes Dan. Architects in Sun Valley, Jackson Hole, and Park City are using canted glass with steel, chrome and flat roofs—‘cosmic’ design, as Dan likes to call it. At the same time, Chris points to customers going global with their choice of woods. The company is getting more requests for African mahogany and other exotic woods. 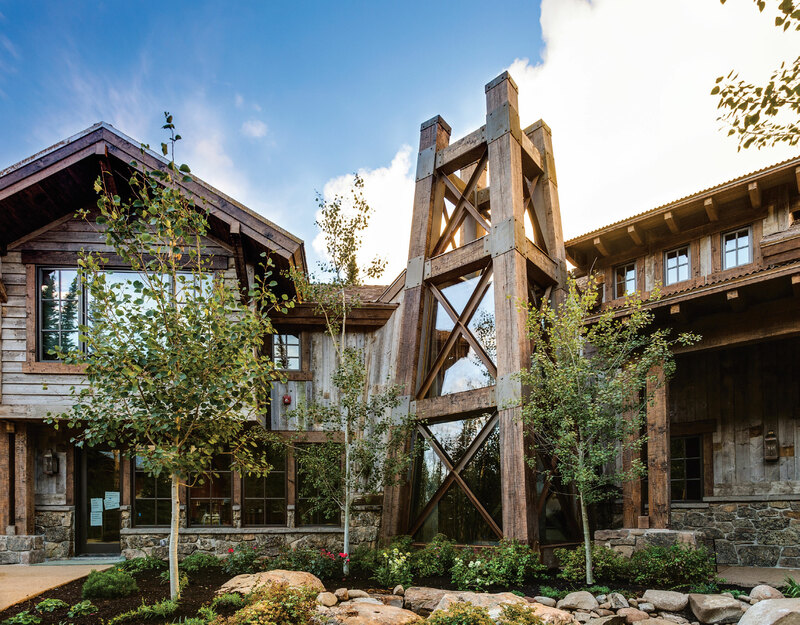 A recent project required garnering reclaimed wood from an old barn in Tennessee. Another had them procuring a specific wood from a forest in Russia. No request is too outlandish or too difficult. And all design and materials support the overall look and feel of the home. 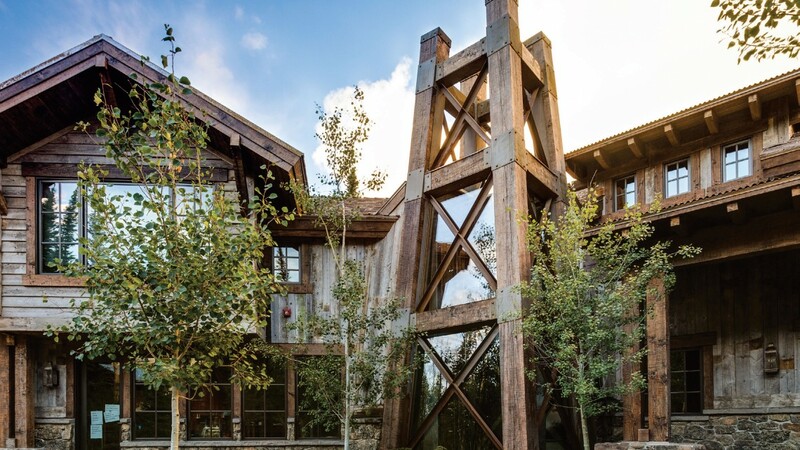 Take a recent project in Sun Valley—a home that is designed around entertaining. 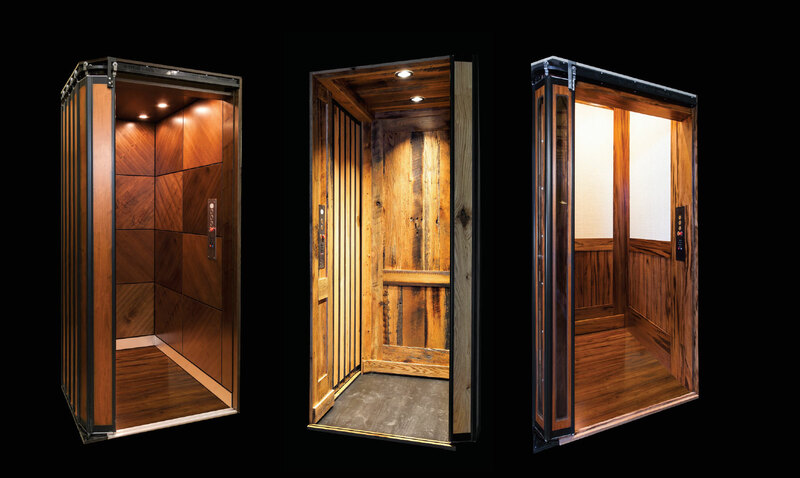 While probably not the most extravagant elevator, it’s certainly one of the most creative. First, the owner eschewed the traditional numbering system in favor of more whimsical floor naming: Reality (ground floor), Residence (private residence) and Roof (entertaining space). The journey reflects the process of leaving reality for fantasy and coming back down again. Further, the elevator’s interior is finished with mirrors and a special, custom paint that becomes a chalkboard, complete with a container filled with chalk. All guests are encouraged to write some sort of note on the walls. I’m in. When’s the party? For this project and many others like it, customers and their business are kept in strict confidence. 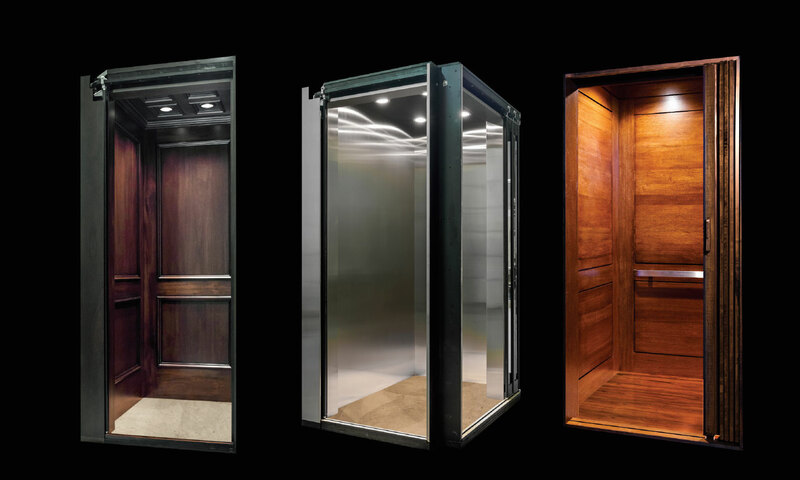 The company has designed, fabricated, and installed elevators for celebrities, foreign dignitaries, and everyone in between, and privacy and professionalism is always paramount. So are quality and creativity. Custom production lies at the heart of A+’s excellence and ingenuity. Every elevator is a unique work of art. “No two elevators that we produce are ever the same,” explains Chris, a fact that’s clearly a source of pride. Chris and his team ask architects to think outside the box—literally—just as they do. “We let our imaginations run wild; we’re not bound by limitations. I hate to use the quote because it’s so cliché, but if you can dream it, we can build it,” he says. Nearly all aesthetic elements are crafted onsite in an environment that encourages imagination and rejects limitations. It’s not unusual for designers to visit the factory to contribute to the design and fabrication process. Chris and Dan use words like “heirloom” and “one-of-a-kind” to describe their creations. Along with the rise of elevators in the home comes a dramatic increase in the use of dumbwaiters, which are used to move items like groceries and luggage from one floor to another. Evolving home design, along with the desire for convenience, is driving the growth. Traditionally kitchens are located on the ground floor so carrying shopping bags from an entry-level garage is easy. As architects explore new floorplans, kitchens are being relocated to the second or third floors and access isn’t so simple. Dumbwaiters also transport objects from garages or basement laundry rooms up to bedrooms. Again, what was once purely practical is now constructed and finished with the same care and décor as other home elements. What once was a utilitarian metal box that moved people and things has undergone a renaissance. It’s as simple as that. So start dreaming—for the benefit of all of us.